The result is a comprehensive exhibit which celebrates the wide-ranging practices of artists making work in response to colonialism, black identity under apartheid, gender politics and activism. It was a relief to see that the oft-misused homogenous umbrella of ‘African art’ had been taken down; instead visitors are presented with a show which invites them to ask a second question: “why has the work on display never been celebrated in such a way before now?” The exhibition is split into three parts: The Insiders, a selection of works ranging between 1989 – 2009 from Jean Pigozzi’s private collection; Being There, a contemporary scene examining the work of South African artists, and Africa in the Collection of Fondation Louis Vuitton. Here, we present the five artworks that you need to see when you visit (although, it must be said that it was a difficult edit to make). 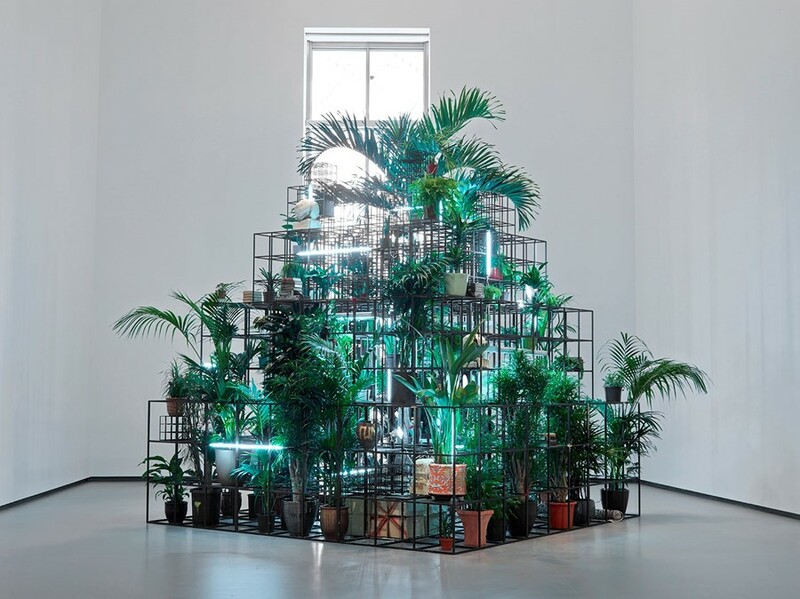 Chicago-born artist Rashid Johnson produces work within the movement of post-black art, a category of contemporary work exploring the black experience whilst arguing that art shouldn't be defined by race. 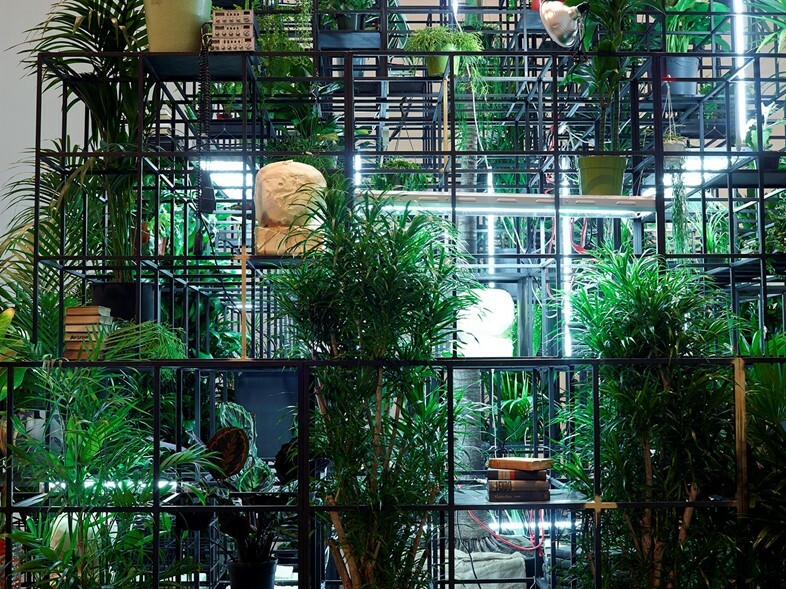 For Art/Africa, Johnson presented his installation work Plateaus, a steel structure filled with botanical ephemera and objects invoking ideas about ‘primitive’ and ‘civilised’ societies seen through the lens of colonialism. J.D. ‘Okhai Ojeikere was one of Nigeria’s most prominent photographers; up until his death in 2014 at the age of 83, he travelled across the country producing work which meticulously documented Nigerian culture. 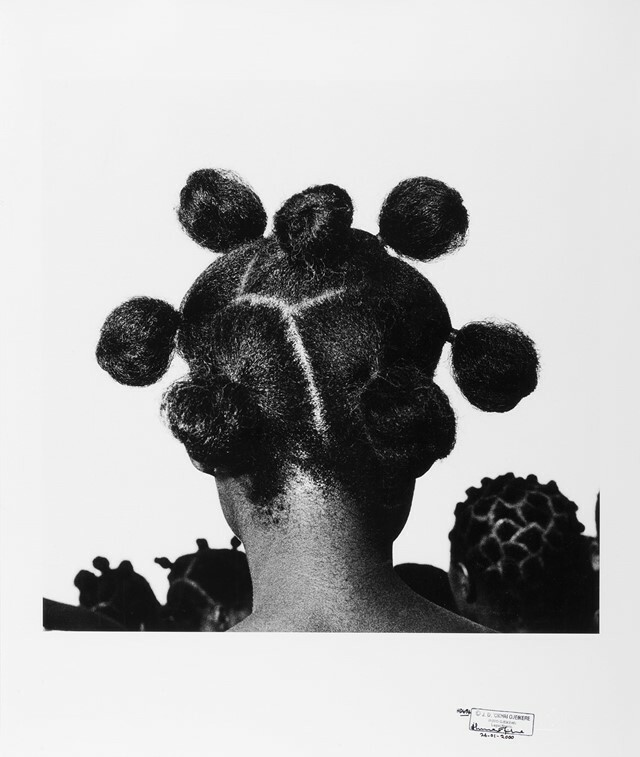 A selection from one of his most famous series, comprising 1,000 images of unique hairstyles taken in Lagos, was on display at Fondation Louis Vuitton as an important reminder of the anthropological significance of his practice. South African artist Nicholas Hlobo's work explores issues of masculinity and gender, sexual identity and societal conflict. 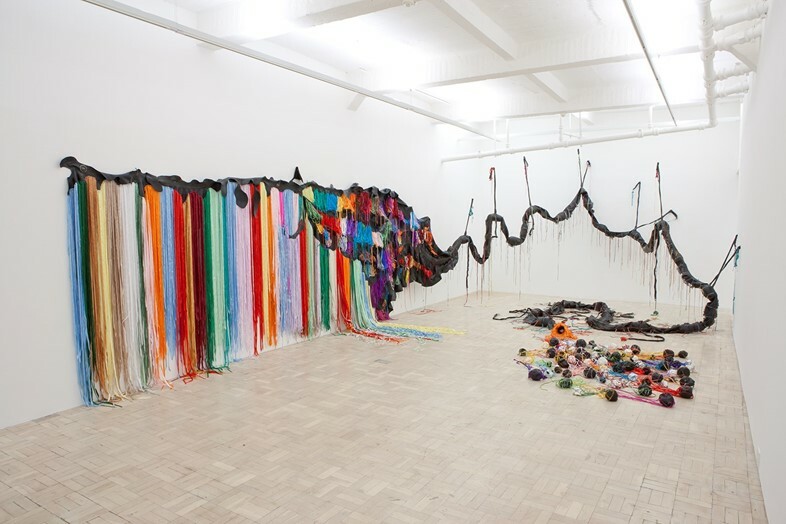 Using natural and manmade found materials such as leather, lace, satin, and the rubber inner tubes of car tires to form large-scale sculptural works referencing his Xhosa heritage, Hlobo’s Ndize: Tail on show at Art/Africa not only alludes to the significance of cattle farming in Xhosa communities, but also fetishwear. 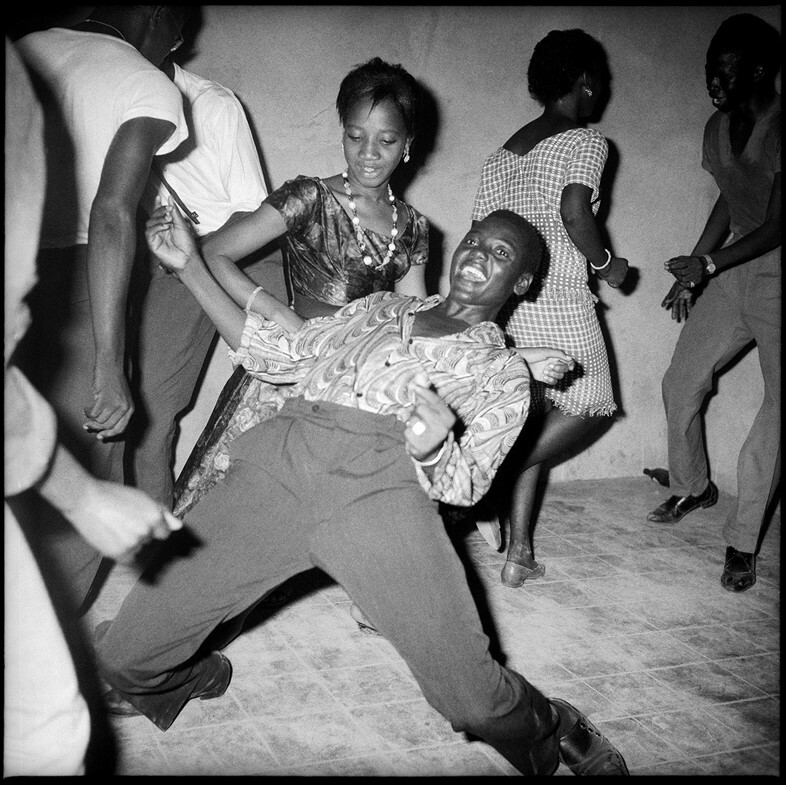 Malick Sidibé is known for his black and white photographs chronicling the popular culture of Mali post-1960, after the country gained its independence. He came to be known as “the eye of Bamako”, documenting the vibrant energy of the city’s youth through frequenting nightclubs and bars. His iconic images of couples dancing are on show at Fondation Louis Vuitton, including Regardez-Moi, a snapshot encapsulating the heart, soul and spirit of a generation of young Africans. 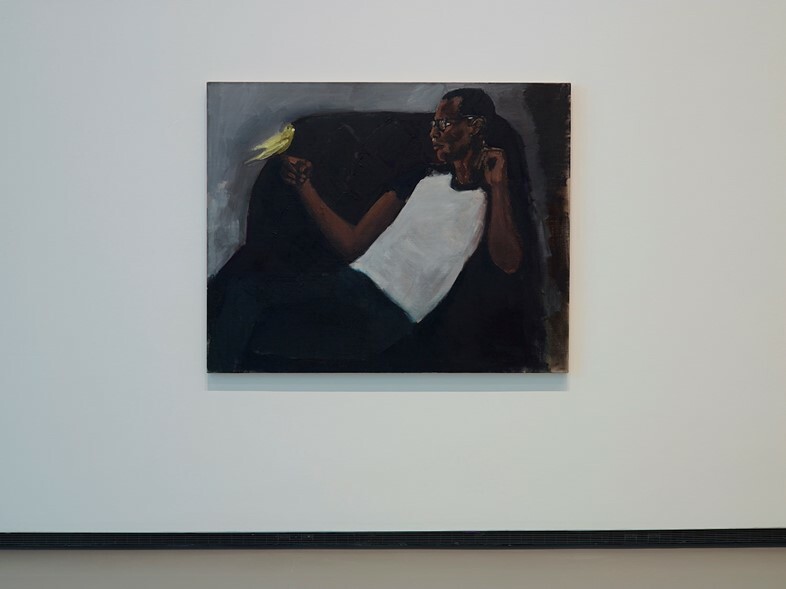 Nominated for the 2013 Turner Prize, painter Lynette Yiadom-Boakye creates oil-on-canvas works that focus on fictional figures drawn from the artist’s memory and imagination, often completed in the time frame of a single day. The works address black representation in art and culture at large, with most of the mysterious ‘post-portraits’ subverting the style of European painting. Art/Africa is showing at Fondation Louis Vuitton, Paris until August 28, 2017.